The principle is very simple: sunlight is turned into electricity. As the sun rises, your rooftop system begins producing power. When you're consuming more power than your solar is producing, you may still draw power from the grid. During the day, your system can generate more power than you are consuming. This extra power goes back to the grid where it can be used by your neighbors. At night, while you're not producing solar energy, your home gets its power from the grid. The heart of the photovoltaic system. This device converts the DC electricity generated by the solar panels into the alternating current (AC) electricity. The solar panels are made up of photovoltaic (PV) cells, which convert sunlight into direct current (DC)electricity throughout the day. The power produced on your roof is used directly in your home. You can clean, do laundry, light your home or surf the Internet using the power of the sun. Fast EV Charger allows you to charge your electric vehicles quickly and safely. We can offer you the best technology at the best price. As an international high-tech company NEOSUN Energy is committed to providing high quality solar products and services to our customers around the world. From the high efficiency panels to energy monitoring software, every component is design to work together perfectly – from sun to switch. International certificates IEC, CE etc. In-build protection for overvoltage, islanding, overload, overheating, etc. Our robust, light and cost-effective mounting system developed for fast and secured installation. It is the most aesthetic solution regarding the installations of PV systems. The system suitable for almost any roof type and stands out due to an easy installation onto the existing roof battens. 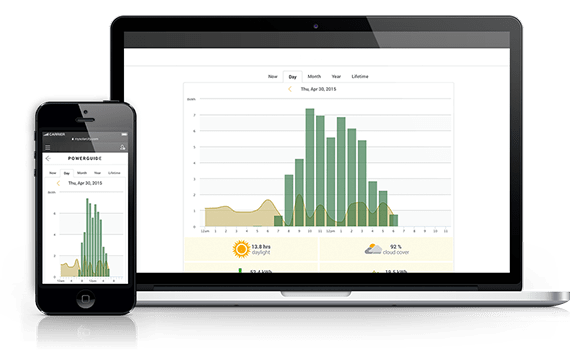 Solar monitoring system is connecting via Wi-Fi and shows how much solar energy your system is producing, how much energy you are using from your solar system versus the grid and tracks your electric bill savings. We make it easy to switch your home to solar power. Our dedicated team will handle everything from start to finish. We’ll even assign a solar concierge to your project who will guide you through the process and keep you informed about what’s happening every step of the way. It all begins with a quick consultation. Our team has already delivered hundreds of solar power stations around the world. See how we've helped customers going green and saving money on their power bills by installing Home Solar System. How much does solar system cost? Today, solar costs less than traditional electricity in many markets. The cost of your solar system depends on several factors, including your current energy usage, your available amount of unshaded roof space, your location, roof shape and other factors. To get consultation or an accurate cost calculation of your project please contact us. Yes. The solar panels come with a 25 year performance warranty. Inverters come with 5 to 10 year product warranties. NEOSUN Energy also provides workmanship warranties for all work completed on your property. A solar panel typically lasts approximately 30~40 years. During that time, most systems require little to no maintenance beyond removing leaves or snow and hosing off debris. 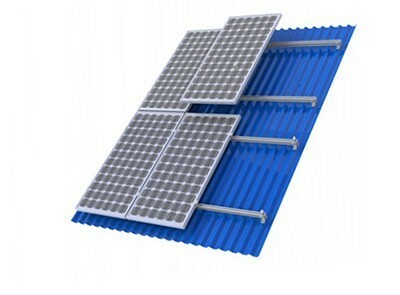 In general, the life of solar panels depends on the quality of the solar panel technology used, including the photovoltaics (PV), and the quality of the overall installation. Annually, solar panels lose close to half a percent in overall performance. After 25 years of operation, high-quality solar panels will still be operating at almost 90 percent efficiency. How much energy does a solar panel system produce? The amount of electricity a solar panel produces depends on three factors: solar cell efficiency, solar panel size and the amount of sunlight directly hitting the panel. Your NEOSUN Energy consultant will work with you to decide how much energy you are using and map the solar installation to meet those needs. 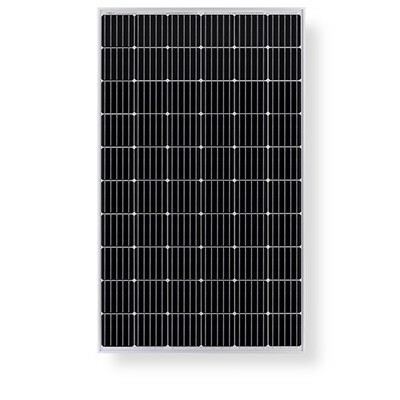 All solar panels are rated by the DC power produced in standard test conditions. Our typical solar panels produce between 270-370 watts of electricity based on the efficiency and size of what’s installed. As an example, if you install 20 panels producing 350 watts, you may have an output of about 7 kilowatts (kW). What size systems are available? Our residential systems range from 5kW to 50kW+. The modular design of the solar components means packages can easily be scaled up or down depending on your specific requirements. We will inspect your property to determine the exact amount of roof space available and what size system you can accommodate. Once installed, the solar power system is maintenance free. We do recommend periodically cleaning the panels to ensure they are performing well and checking the cables every couple of years. How effective is the system in winter? The solar power system relies on sunlight and ultra violet rays, not heat. While there may be less hours of sunlight in winter, the actual conversion of power is unaffected by the change in season. Is the system resistant to harsh weather? Yes. Solar panels and inverters are designed to withstand exposure to the elements including rain, hail, and strong winds. NEOSUN will evaluate your particular situation and provide solar options for you. You can also read whether your home is a good candidate for solar to help when making the decision whether going solar is right for you. Solar power inverters are a part of solar electrical systems that help convert the sun's energy into usable power. The solar panels on homes and businesses are made up of small groups of semiconductors that react to sunlight by freeing electrons. But while those free electrons can travel through an electrical circuit, they can't be used to power most appliances until they have passed through solar inverters. The photovoltaic (PV) cells in solar electrical systems convert sunlight into direct current (DC) electricity. 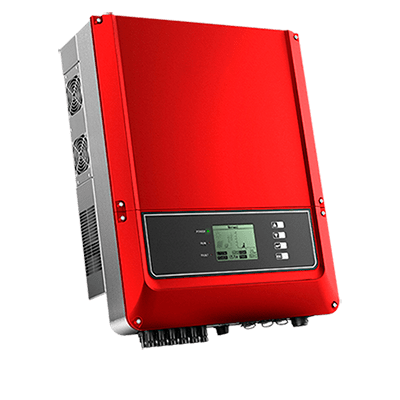 An inverter converts that DC voltage into the alternating current (AC) electricity that people can use to meet some or all of their energy needs.